New details have been disclosed about the „material expenses” of more than 800 thousand forints (2600 euros) that were paid during two 2013 trips of János Lázár, the head of the Prime Minister’s Office. The 280 thousand forints (930 euros) spent on a two-day-long visit in Zurich was paid for car rental, said the Prime Minister’s Office on Thursday in a response to Direkt36’s questions. During another two-day-long visit to Milan 1548 euros was spent on the accomodation of Lázár’s driver and costs of „restaurant services”, according to the office. At a Thursday press conference, Lázár told Direkt36’s reporter that he did not remember what car they used in Zurich. „It did not impress me too much”, said the minister. When reminded by our reporter that he was known to be fond of good cars, he said that „I gave up loving cars.” He suggested that this happened because of the criticism he had received for using expensive cars in the past. Of the car rental, he also said that as far as he remembers they used the hotel’s driver service. Of the travel expenses in Milan, he said that „I think the driver slept in the same hotel where I stayed and in the restaurant there were several other people”. Lázár reiterated that he would not disclose the identity of those he met during the two visits and the subject of their meetings. He does not want to reveal the names of the hotels either, arguing that the names would help indentify his meeting partners. It was in early 2014 when Direkt36’s journalist – then a reporter with Origo – started asking questions about some of János Lázár’s foreign trips that had much higher hotel bills than other officials’ travels did. When the Prime Minister’s Office failed to provide meaningful answers about the trips, the journalist launched a public information lawsuit with the assistance of Transparency International. Lázár had a third trip with unusually high hotel bills. This was a mission in London, November 2012, where the cost of two nights’ accommodation for Lázár and his aide was as high as 920 thousand forints (2956 euros). 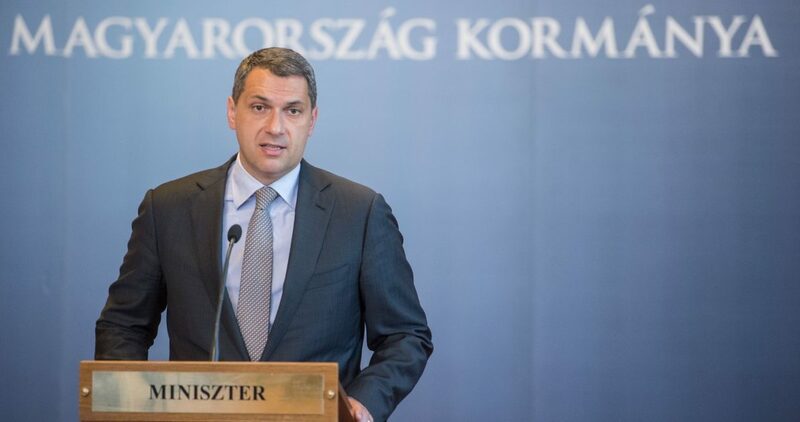 The Prime Minister’s Office said that it is not possible to disclose the specific price of Lázár’s hotel room, as the “accommodation expenses of the delegation were recognised jointly”.